I grew up on a small farm in Ripley County, IN between Delaware & Lookout. My parents are George and Jo Coyle who live in Osgood. I attended Napoleon Grade School and graduated from Jac-Cen-Del. I married Bill Neal, Jr. and we attended Purdue University and both graduated in 1973. I graduated from the school of Nursing Technology becoming a registered nurse. My last nursing job was Ripley County Health Nurse. After graduating from Purdue, we moved back to our farm in Osgood and raised our three children. During this time in 1986 I attended Cincinnati College of Mortuary Science. I served one year as an apprentice at the funeral home and took over on December 31, 1987. Today, our three children are all married and we have five grandchildren. Over the years I have belonged to different organizations and have helped with the many charitable causes that they supported. I belong to the Osgood UN Methodist Church, am a member and have served as president four years of the Osgood Area Kiwanis along with leading them in their various fundraisers. My family and my funeral home families are my major priorities. After now serving over twenty two years in the funeral business, I have dealt with many families and still continue to today. Yes, I make my living from this business, but I truly do care and want to help make it easier for my families thru this most difficult time in their lives. When we serve a family, I feel almost like I become their mother thru this journey and want to protect them and make this experience as easy as possible. Better pricing, good service and the excellent appearance of your loved one, are reasons families contact our funeral home. I have been a life long resident of the Osgood Community graduating from Jac-Cen-Del in 1992, then attending Purdue University and studying Animal Agri-Business. I returned to Osgood and married Toya Wetzler in the summer of 1996, and have 2 children currently attending JCD. In the fall of 2010, as life was moving along, a decision was made to have a lifestyle change. In the spring of 2011, I enrolled in Mid America Mortuary College, and began a new career path. I graduated in the fall of 2012, and served my internship and received my State Licensing. I have always believed in order to be successful you must be involved in your community. I currently serve on the Jac-Cen-Del School Board, Osgood Lions Club, Indiana Funeral Director Association, and involved in 4H, and other school activities. I currently am employed with Matthews Aurora Funeral Solutions and work as a Funeral Sales Consultant. This gives me the opportunity to work with various funeral homes throughout Indiana, Kentucky, and Ohio. This business is difficult, in the fact that I laugh with many of you as my friend, and then also grieve with you in times of sorrow. This business is much more than earning a living, it reaches deep in you, to be a better person today, than you were yesterday. I'm proud to call Osgood my home. 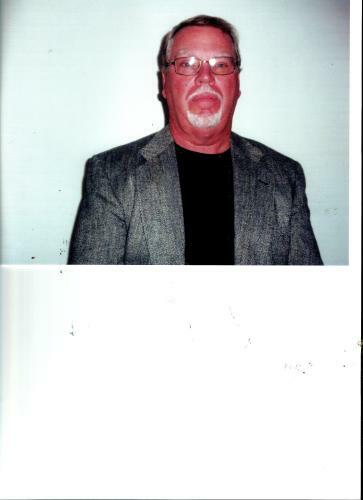 Ed Wolfe, a resident of Osgood, Indiana, has been associated with Neal's Funeral Home since 2002. Ed is originally from Attica, Indiana where he graduated from high school and was a four sport star. He then futhered his education at Indiana State University and studied executive course at North Carolina University. After a successful 35 year career as a corporate executive in the Consumer Finance/Banking Industry, Ed and his wife Sue retired and purchased 60 acres in the Osgood area. Ed has a strong belief in being involved in the community and helping people, especially children. He has been a Shriner Clown for 38 years and has participated in local and national parades throughout the midwest and has received many national and international awards for his community involvement. Ed has received numerous awards and recognition for his involvement. Ed is a 33rd Mason, a memeber of Fountain Lodge #60 F and AM, Scottish Rite Valley of Indianapolis, Murat Shrine serving as Recorder for 5 years, Southeastern Indiana Shrine Club serving 2 terms as President, Royal Order of Jesters. Ed is the Chairman of the Human Resources Committee and a member of the Board of Governors at the Shriners Hospital for Children in Lexington, Kentucky. Most recently, he was honored as a Kentucky Colonel. His love and compassion for children and people carries over to the funeral business in helping families during these most difficult times. His love and compassion for children and people carries over to the funeral business in helping the families at this most difficult time. 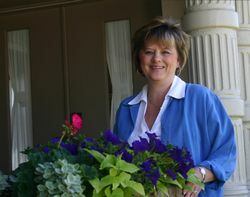 Linda has been an associate of Neal's Funeral Home for 10 years. She grew up in Elrod and has lived in Versailles for 44 years with her husband and son. She is a member of St. John's The Baptist Catholic Church in Osgood, Milan Internationally Yours serving as vice-president and secretary. 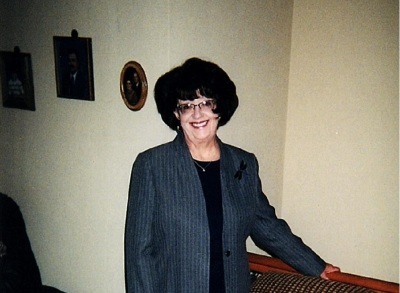 After retiring from a Nursing Career, she obtained a cosmetology license to stay viable and to assist Lila and Staff with the numerous aspects of Mortuary Science Care. She will continue to serve families and their loved ones with respect, thoughtfulness and compassion during a most difficult and sorrowful time. Ken has been helping at the funeral home for over 7 years. He is a lifetime resident of the Napoleon/Osgood area, however he was away during his 2 years he served in the US Army. He is a proud graduate of the Jac-Cen-Del class of 1965. After serving his country Ken returned home to work for the US Postal Service serving 38 years. (8 yr/clerk carrier Osgood Post Office, 9 yrs as Postmaster Holton Post Office, 21 yrs as Postmaster Osgood Post Office) He retired in 2008. Ken and his wife Janet reside on the family farm east of Napoleon. They have 2 children and 3 grandchildren. 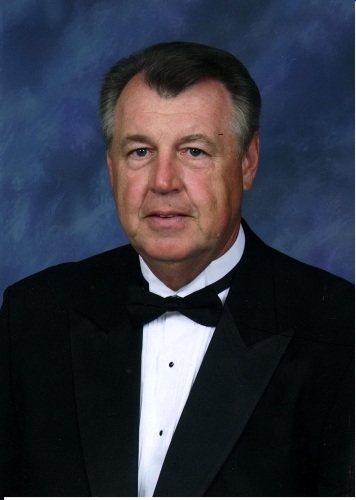 He enjoys spending time with his grandchildren and is happy to get a round of golf in, whenever the chance arises. He also enjoys rooting for the Cincinnati Bengals.